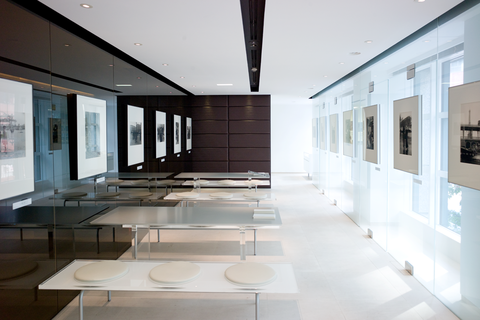 Leica Gallery Tokyo was opened in 2006 and is located on the second floor in the Leica Store Ginza. The gallery presents photographs taken by renowned and international photographers. Four exhibitions are presented annually. There are also premium print service finished by a craftsman, and a library with a collection of photography books.